Food is definitely the star of any celebration in the country. It is a symbol of prosperity and at the same time, the instrument through hospitality and generosity are manifested. 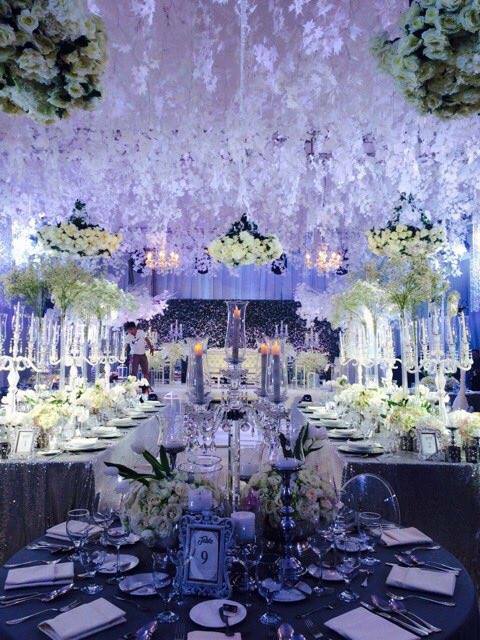 No wonder, even weddings have become living testaments of how essential food is in our culture. In fact, we do not just settle with any kind of food; it should always be good food. Are you a fan of Bizu Patisserie? If you are, here is a good news for you: you can already have your favorite pastries and more on your wedding day from Bizu Catering Studio. That’s because it has now ventured into the catering business, due to the high demands of its customers. Working on a tight budget? Well, you can still have an epic gastronomic journey with your true love and guests without really hurting your budget. 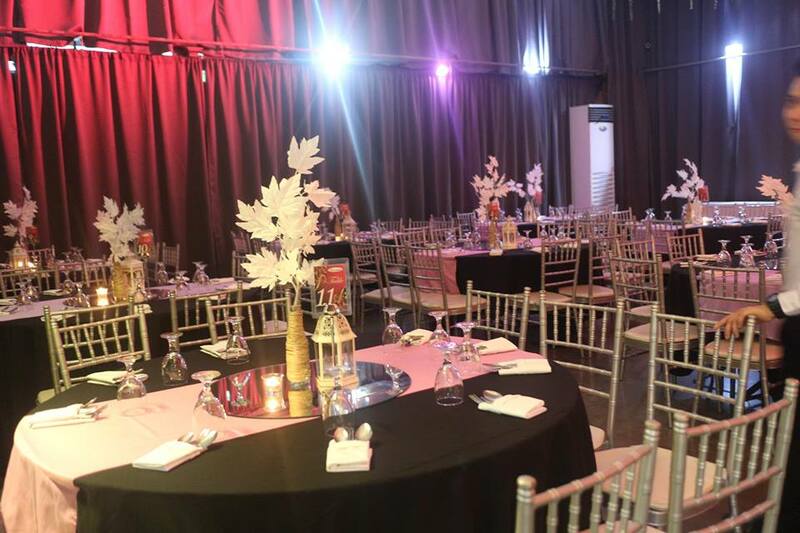 This is all thanks to Hizon’s Catering, which has been dedicated to deliver great food at competitive prices. 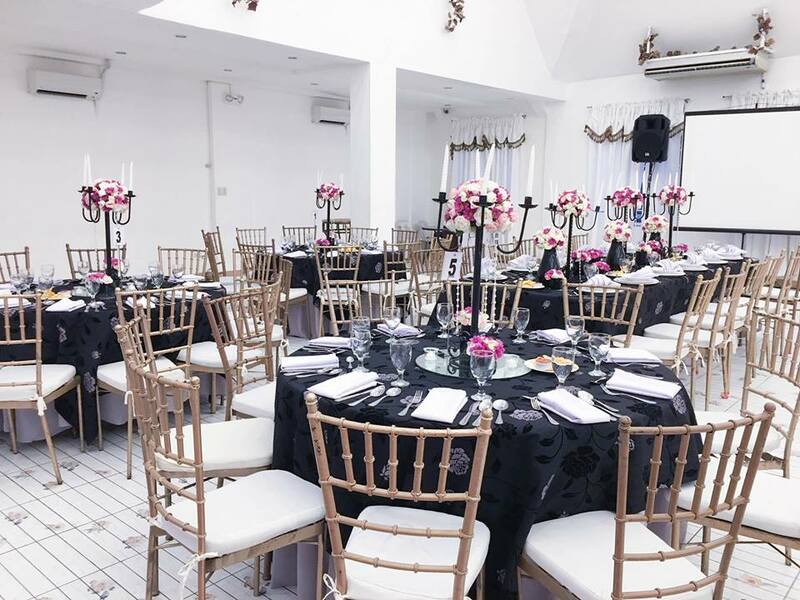 One of the most promising wedding caterer in metro south, Florita’s Weddings and Events offers a wide selection of great dishes that will surely make your wedding or any event a memorable one.